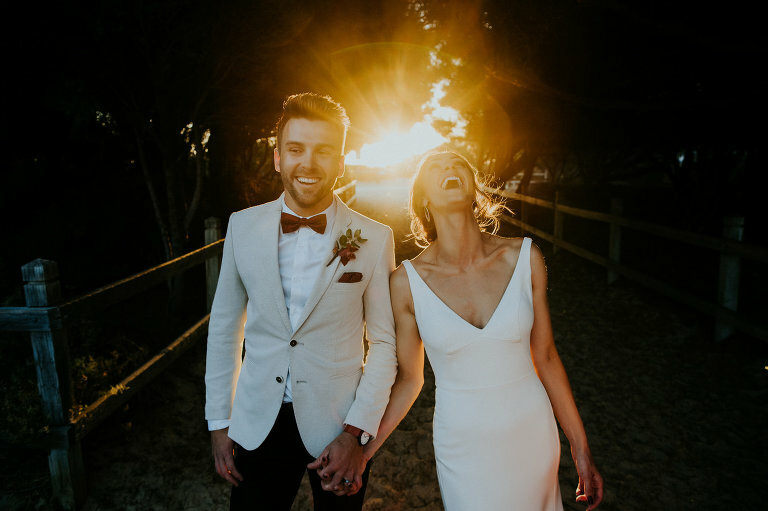 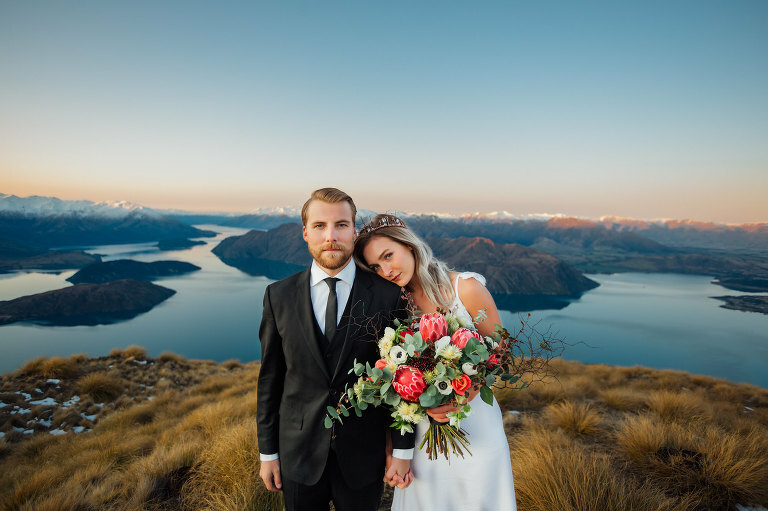 I love to travel, drink red wine around a campfire, spend time with incredible humans in exotic locations and capture epic people’s love stories. 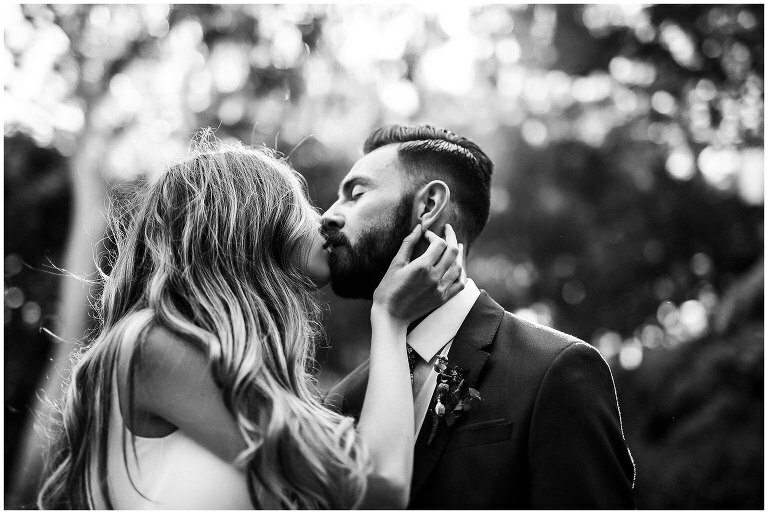 Chances are if you’re viewing this you’re engaged, so congratulations that’s awesome! 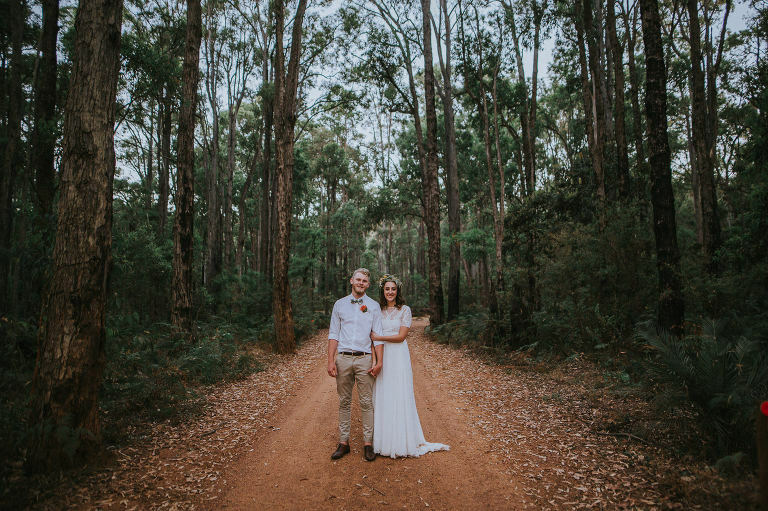 I’m lucky to be apart of CF a group of the best wedding photographers in Perth so if I’m not free, I’ll find you someone who is! 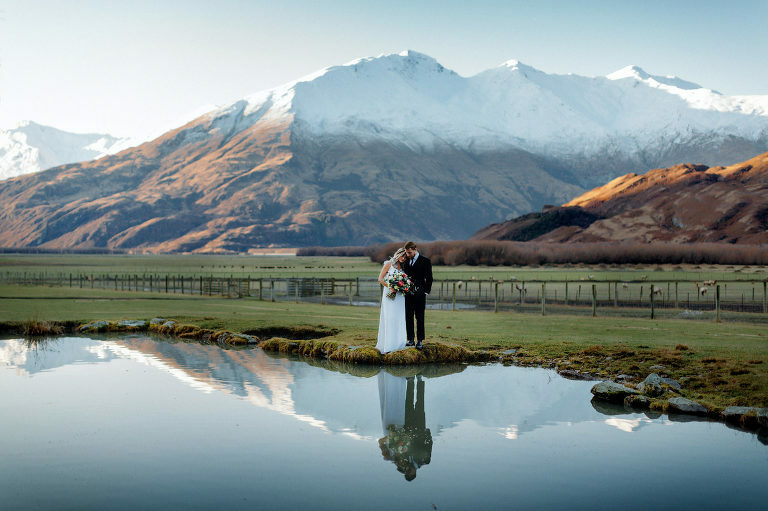 Feb | Christchurch NZ Mar | Queenstown, NZ + Wherever your love story takes me!